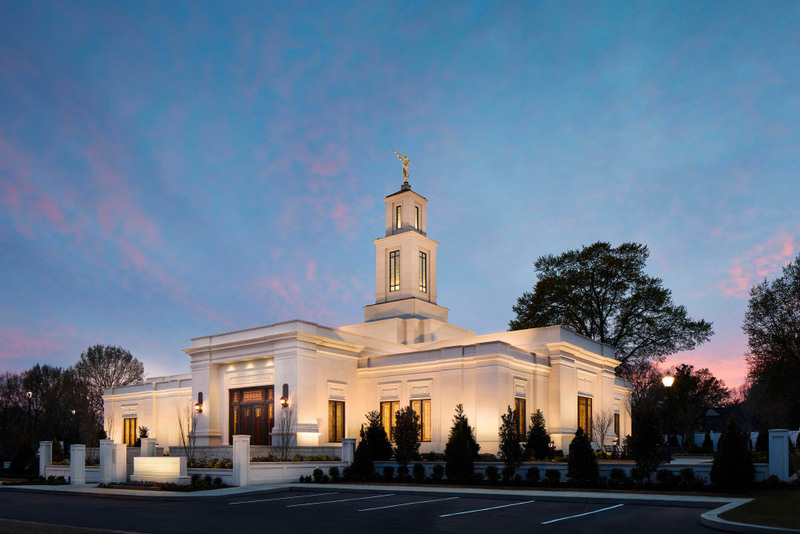 After receiving a full renovation, both inside and out, for about a year and a half, the Memphis Tennessee Temple is beginning its free public open house this weekend! 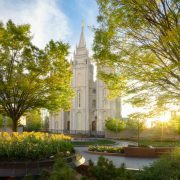 Saints in the area have waited a long time for the re-opening, so it will be a wonderful time when the temple is rededicated on May 5th. 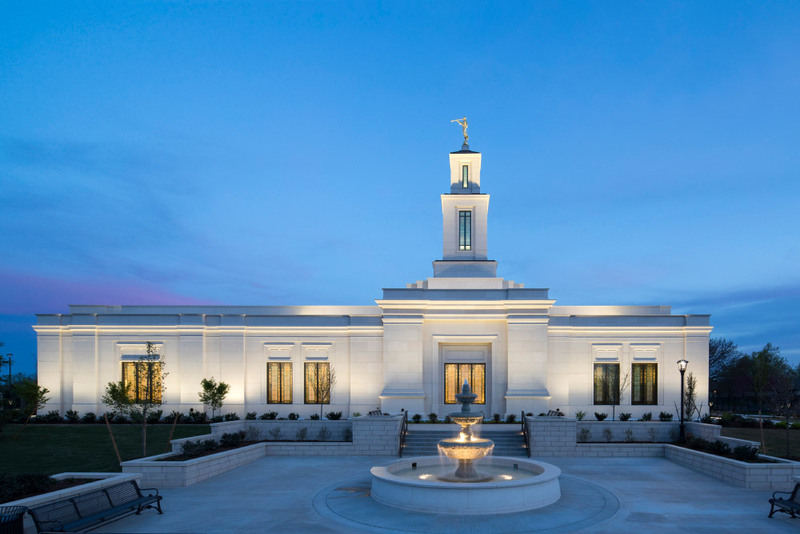 Renovations like these are often done on older temples in order to bring them up to code and keep everything in working order. 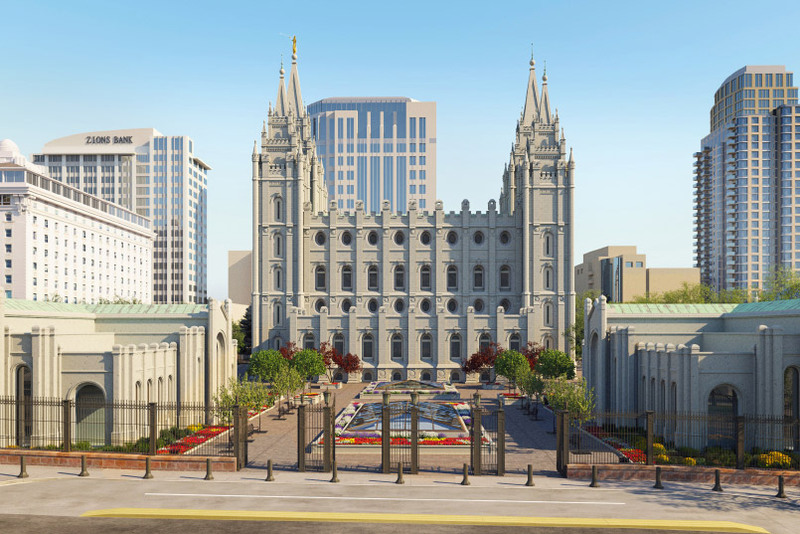 These renovations also help with the aesthetics of the temples, both inside and out, by keeping furnishings fresh and updated. 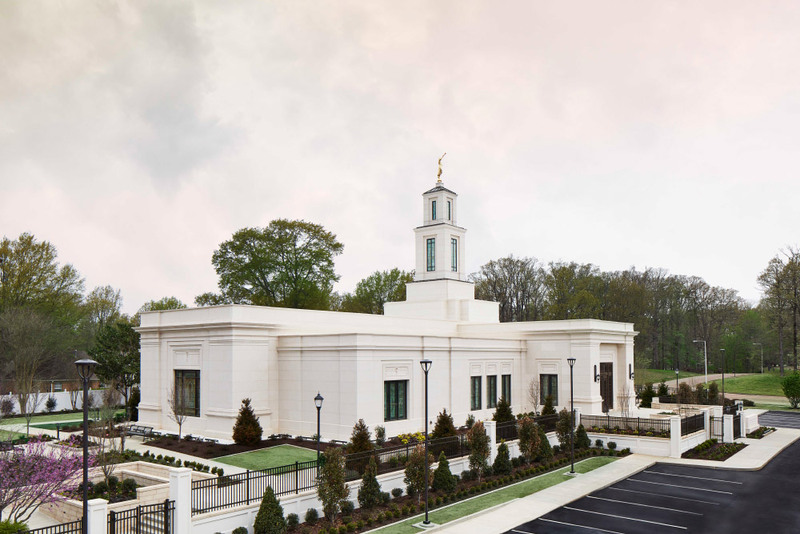 Free open house tours will begin on Saturday, April 13 and run through Saturday, April 20, 2019, excluding Sunday, April 14. 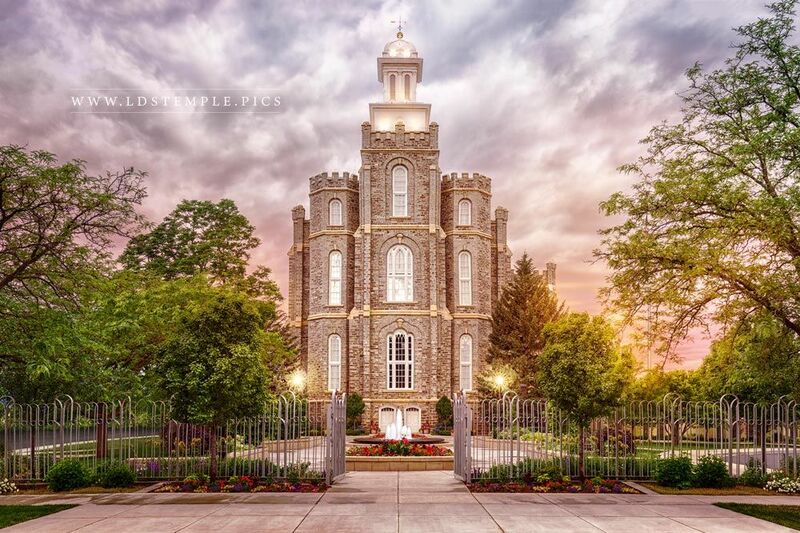 Complimentary tickets are available for the temple open house at www.lds.org/temples/open-houses. 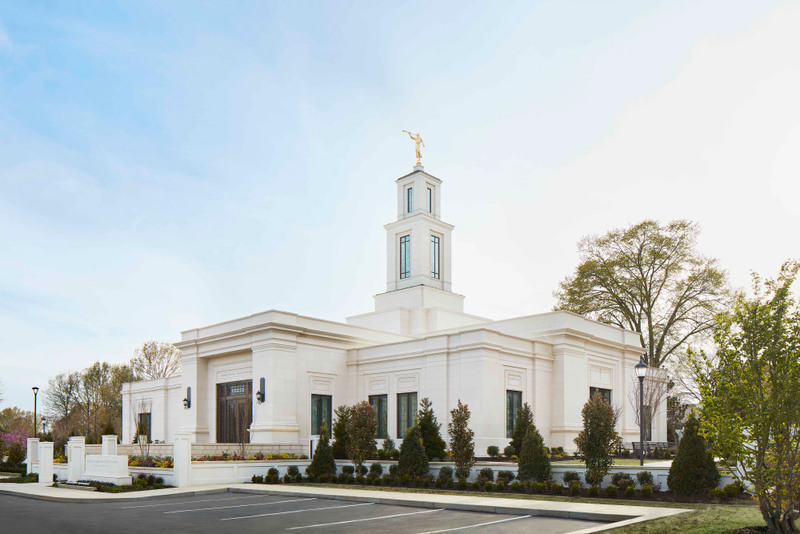 Elder Jeffrey R. Holland of the Quorum of the Twelve Apostles will preside over the rededication of the Memphis Temple on Sunday, May 5, 2019. Attendance to the session will be by invitation. The rededication will not be broadcast. 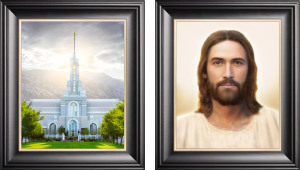 Below photos courtesy of Mormon Newsroom. 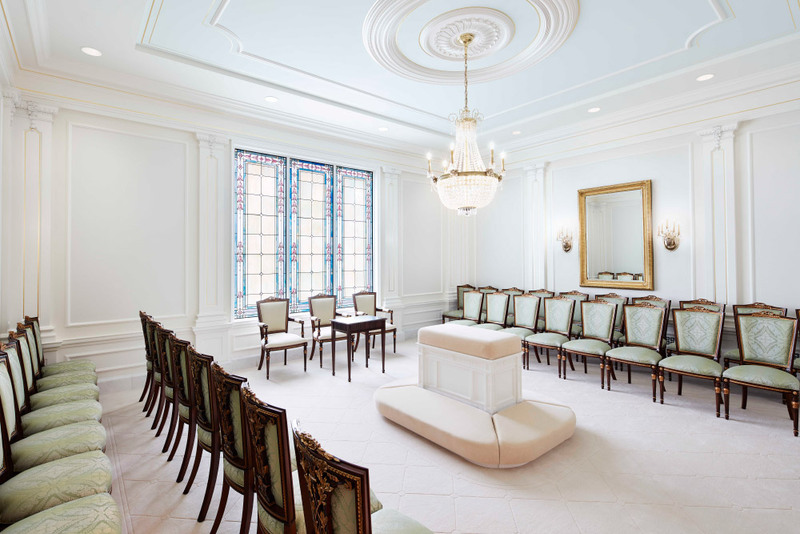 The Celestial Room in the Memphis Tennessee Temple. 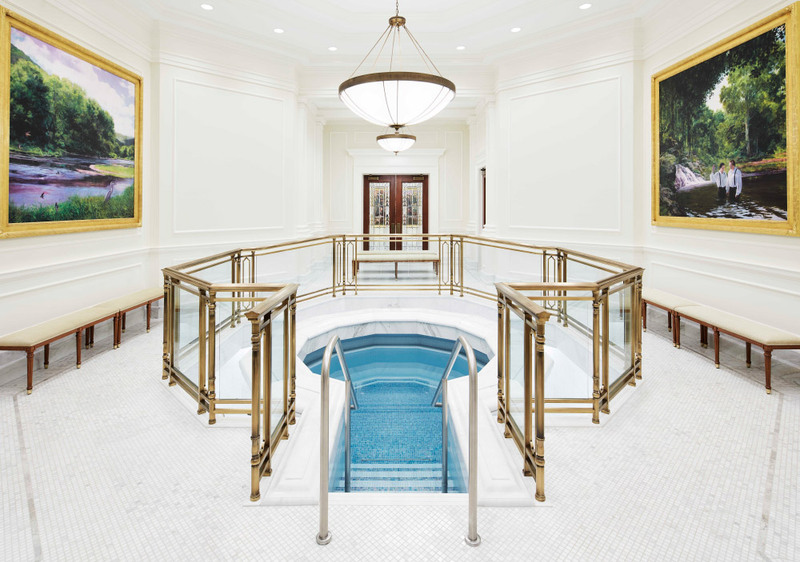 The baptistry in the Memphis Tennessee Temple. 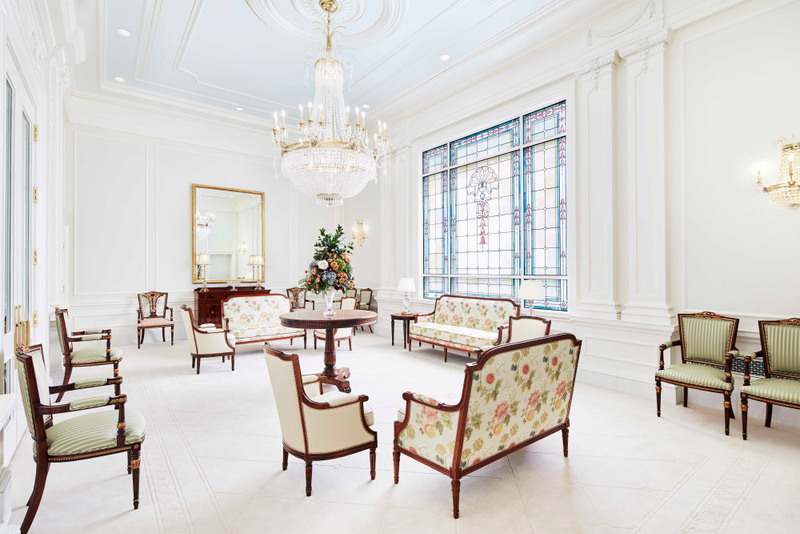 An endowment room in the Memphis Tennessee Temple. 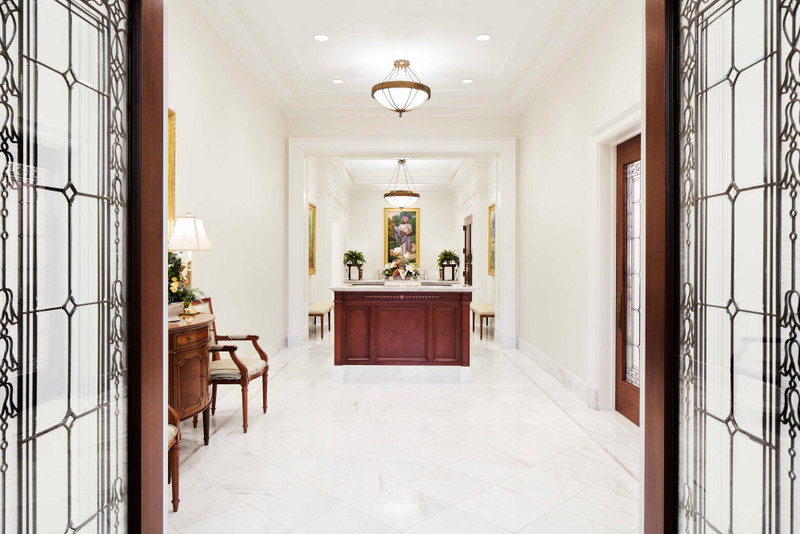 The main foyer in the Memphis Tennessee Temple. 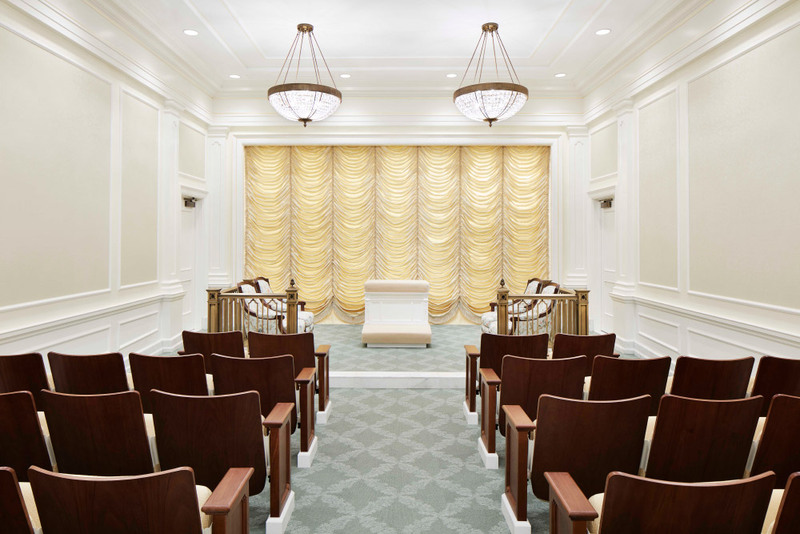 A sealing room in the Memphis Tennessee Temple. 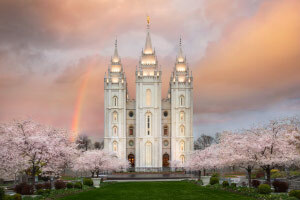 8 New Temples Announced During April 2019 General Conference! 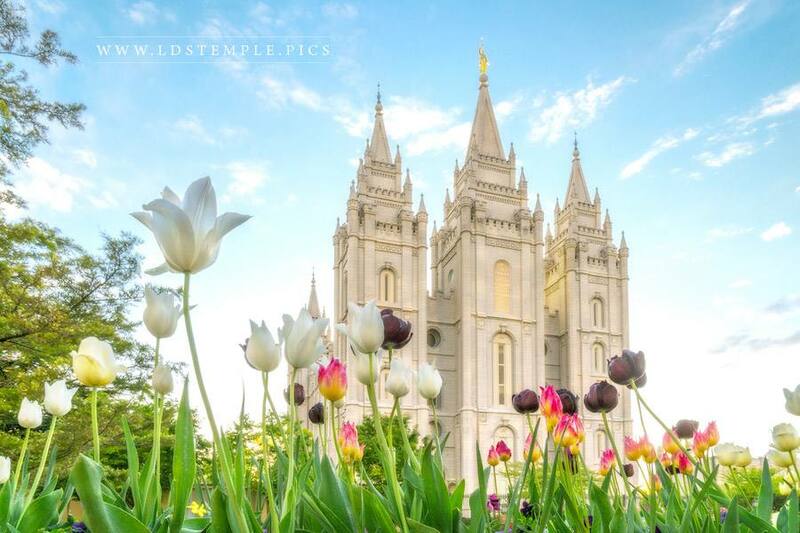 Salt Lake Temple Spring Colors Free! 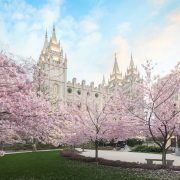 Salt Lake Temple April Blossoms Free! 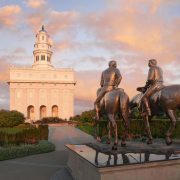 Nauvoo Temple Prophet's Last Ride Free! 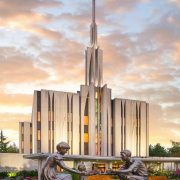 Seattle Temple Together Forever Free! 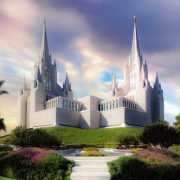 San Diego Temple Sunset Painting Free!